FITUR, the international tourism trade fair, is a global meeting point for tourism professionals and the leading trade fair for inbound and outbound Ibero American markets. 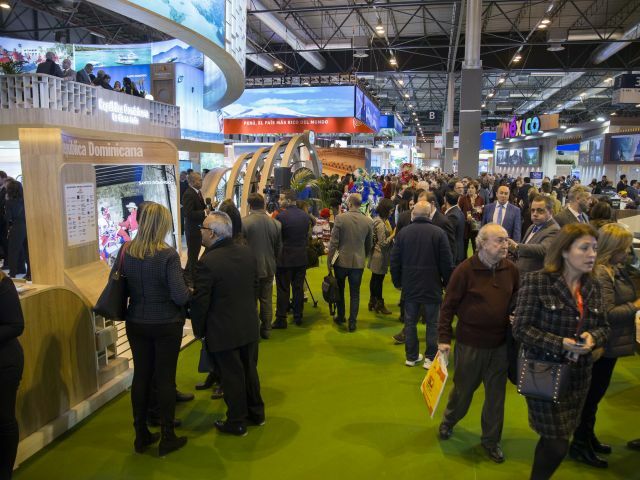 In 2018 FITUR has beaten the participation record with 10,190 exhibiting companies from 165 countries/regions, 140,120 trade participants, 110,860 people from the general public, and 6,800 B2B appointments. The attendance of 7,856 journalists is a turnout that shows the importance of FITUR on the international circuit of tourism industry events.